OK….It is December 22nd. That means, you have time to go roll some tang yuen tonight. 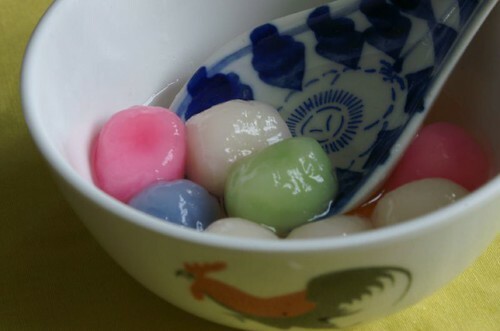 Am I right that today, December 21st is Winter solstice or the tang yuen festival? If it is, then, I am terribly bad for missing the date because we normally roll our rice balls the night before. I thought it is December 22nd each year but apparently, the sun has shifted position and it is December 21st according to wikipedia. 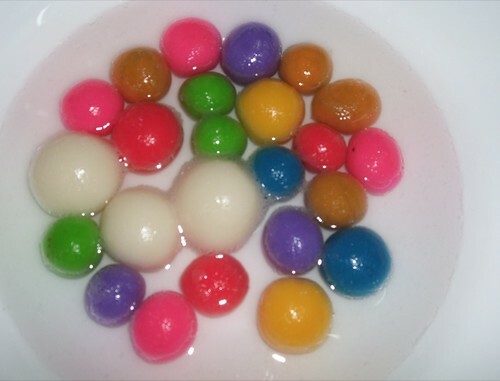 I never failed to observe this festival so I must go get some glutinous rice and roll the balls. My boys loved doing it. The above video is from 2008.
and the below is from 2007. Since now I take better video, I must make one this year, huh?